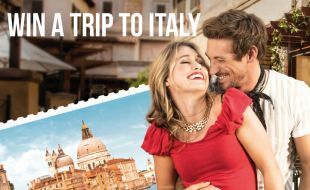 Spend R500 or more in a single transaction at any Montecasino participating outlet & stand a chance of winning a trip for TWO to Italy! 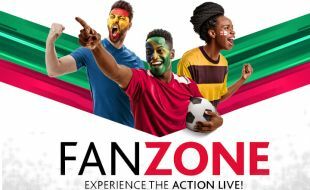 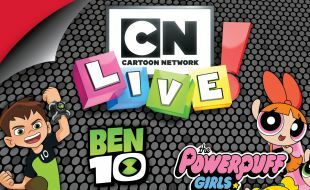 Experience the Football Action LIVE at Montecasino! 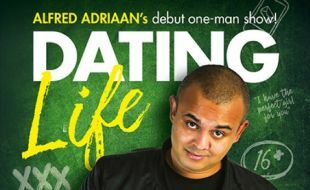 Five time Comics' Choice Award Nominee, Alfred Adriaan brings his debut one man show Dating Life to the Studio Theatre at Montecasino.